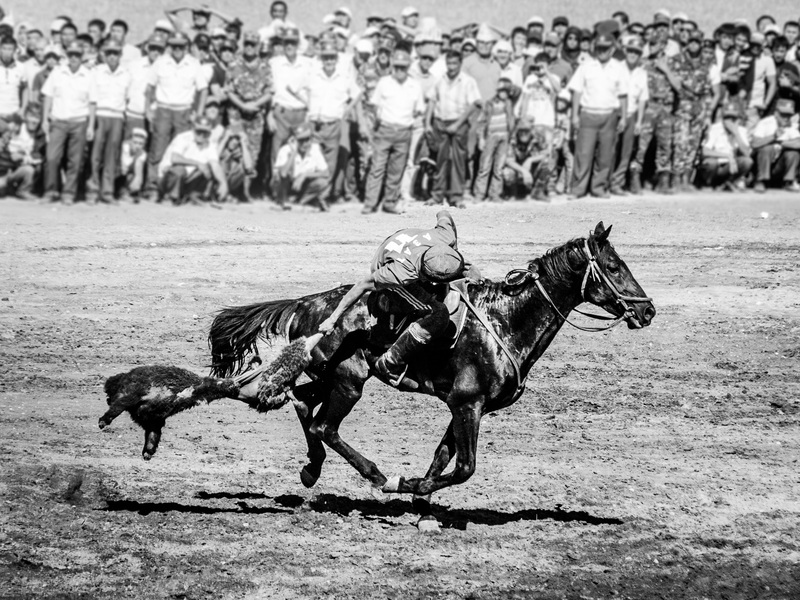 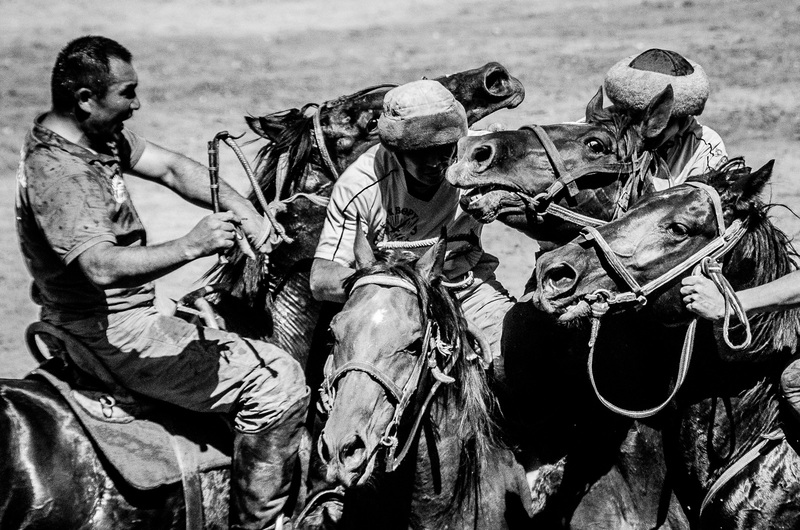 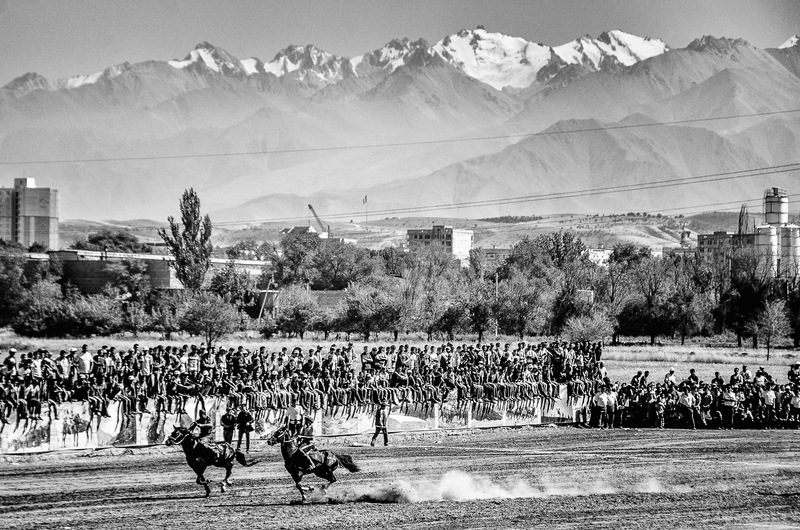 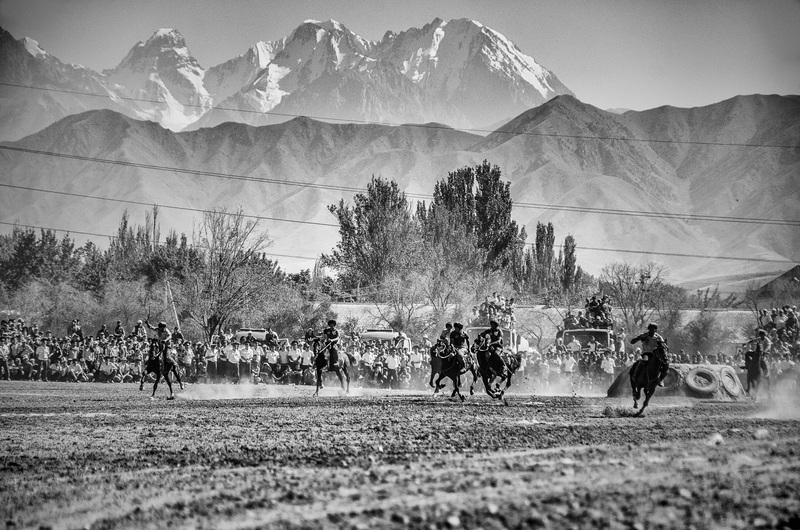 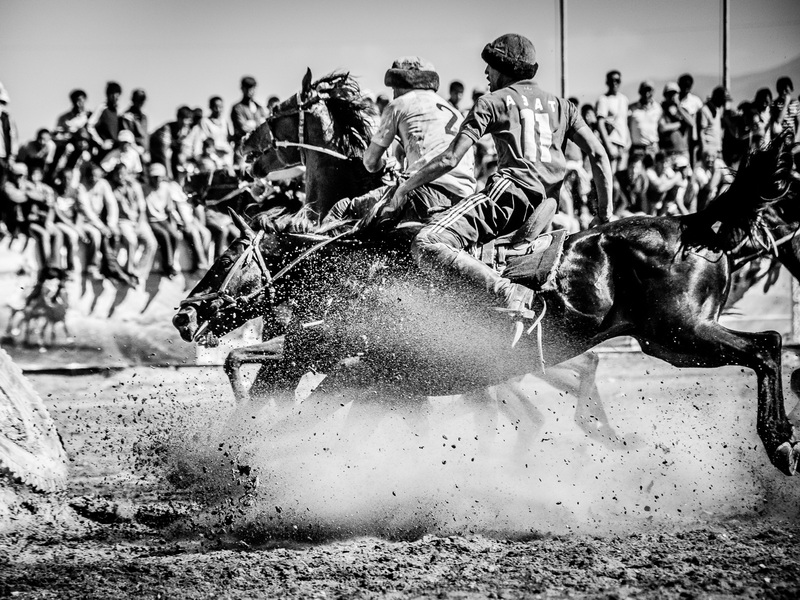 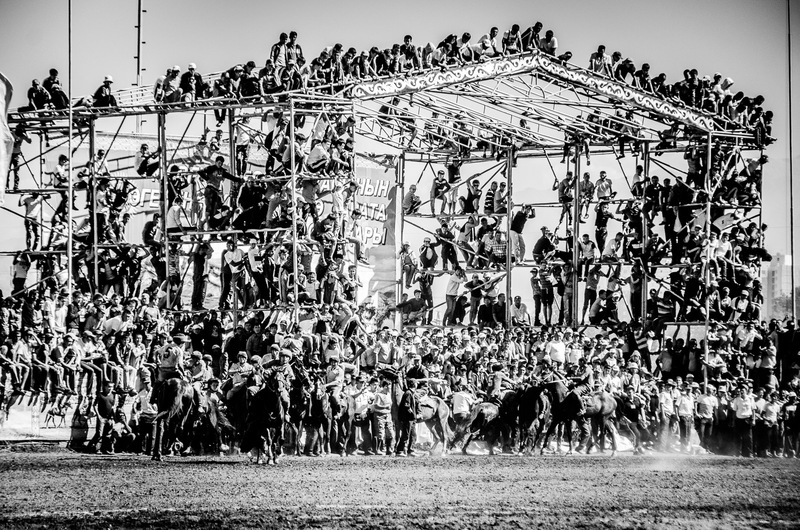 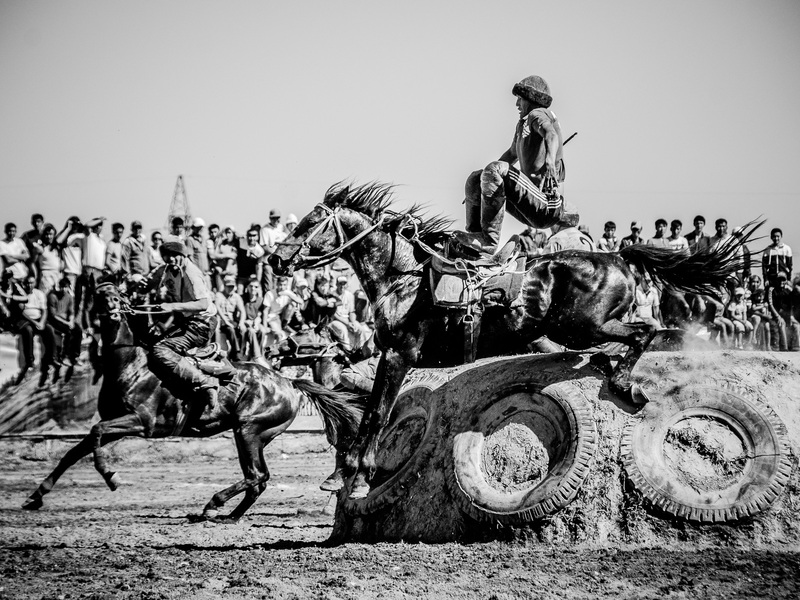 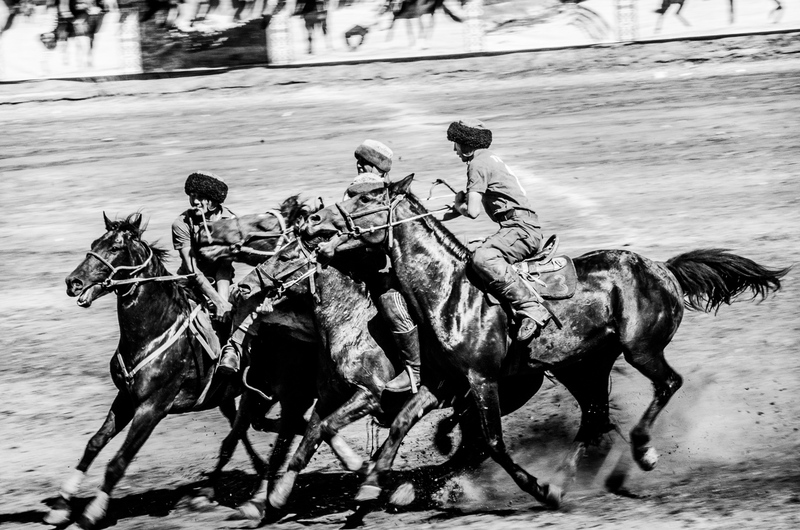 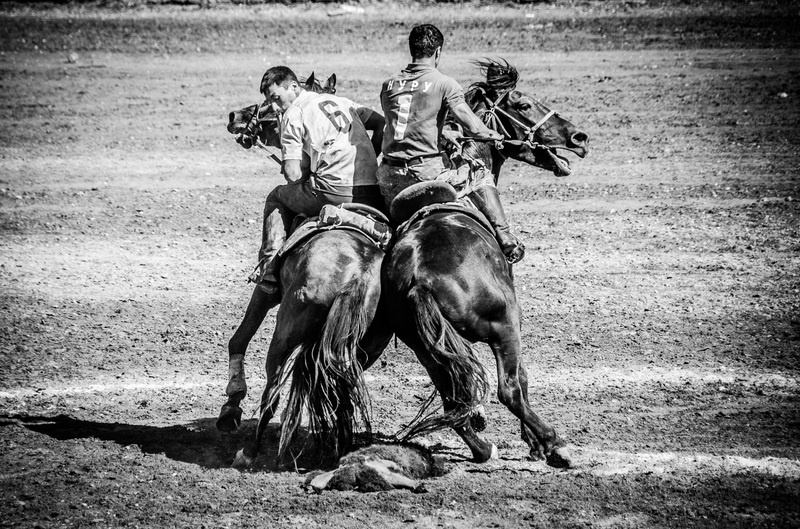 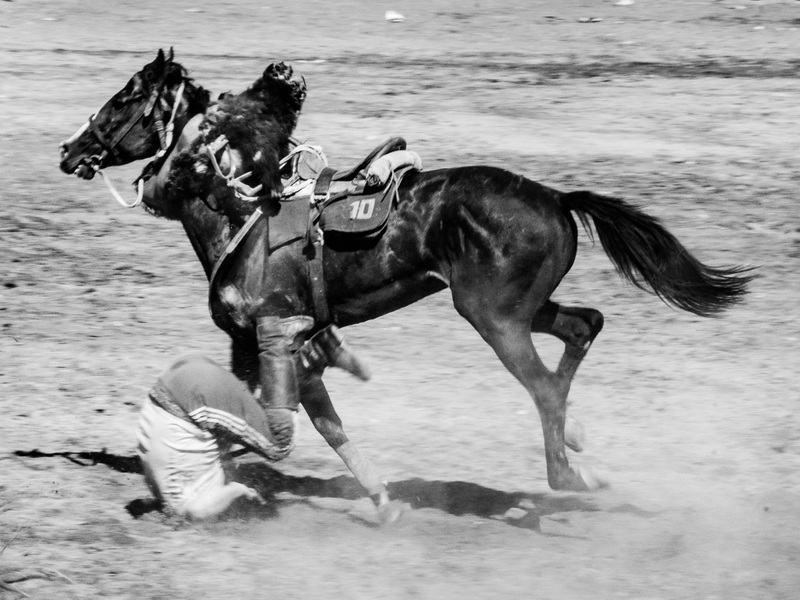 Buzkashi (literally „goat dragging” in Persian) or kokpar is the Central Asian sport in which horse-mounted players attempt to drag a goat or calf carcass toward a goal. 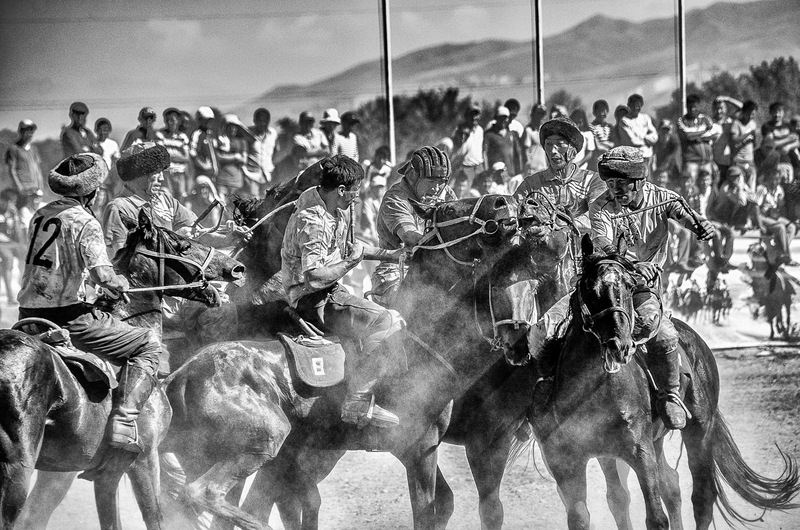 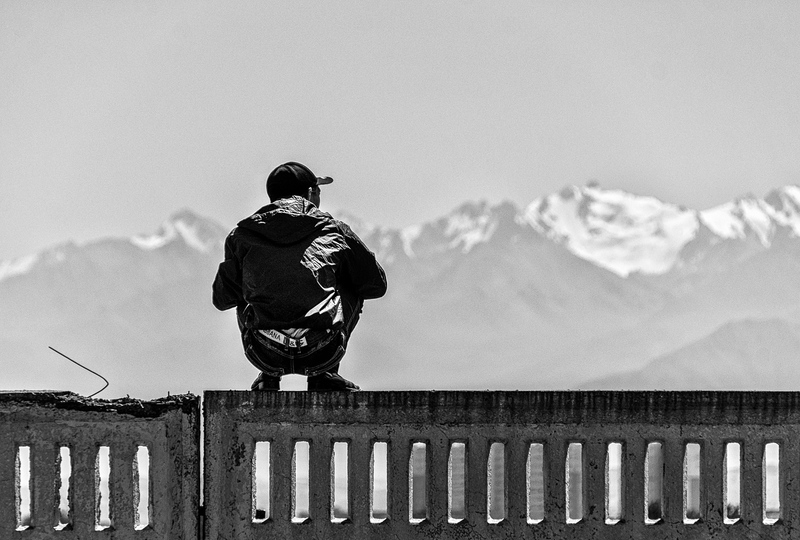 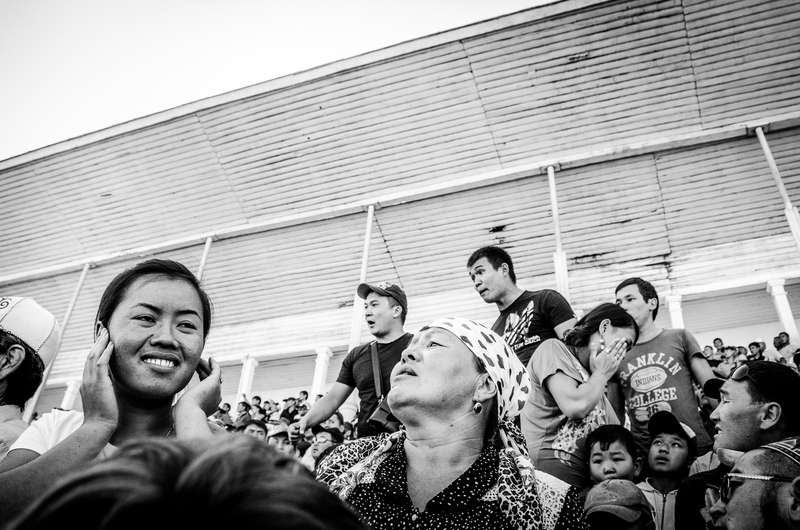 It is the national sport of Kyrgyzstan, where it is called „Kok Boru”. 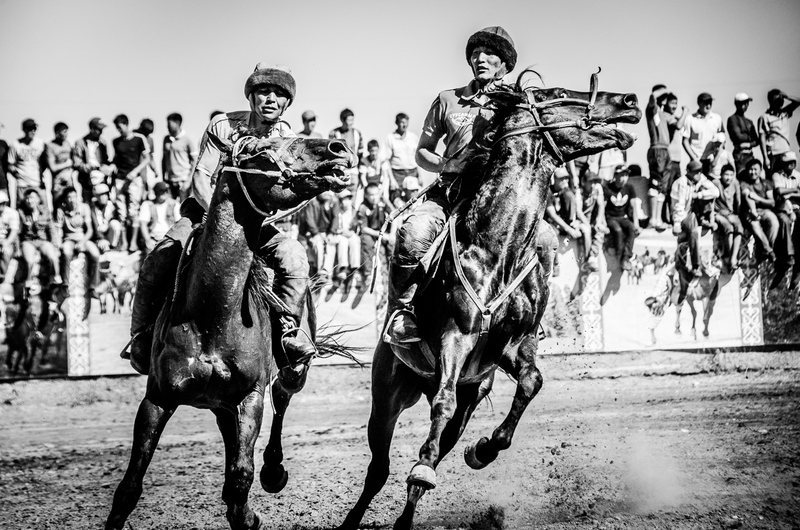 Traditionally, games could last for several days, but in its more regulated tournament version it has a limited match time.